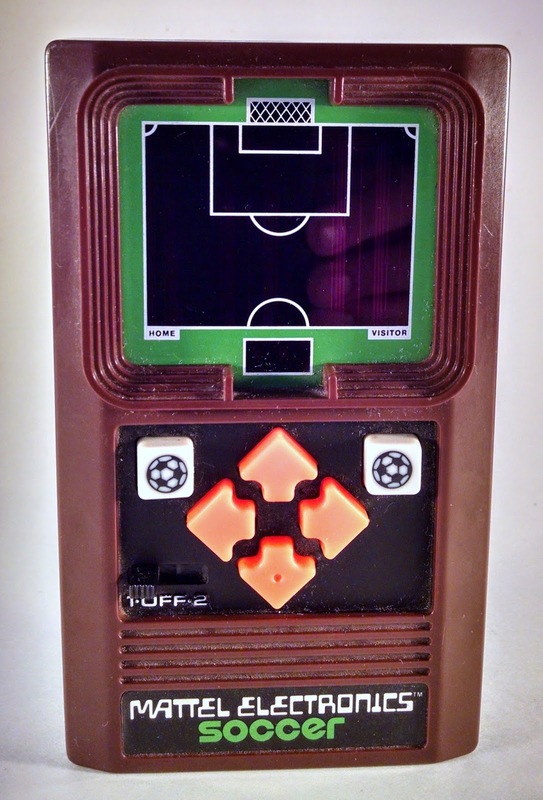 I picked this up at the dig the other day... Like real life Soccer isn't boring enough. Imagine playing as a red slash on a green screen. 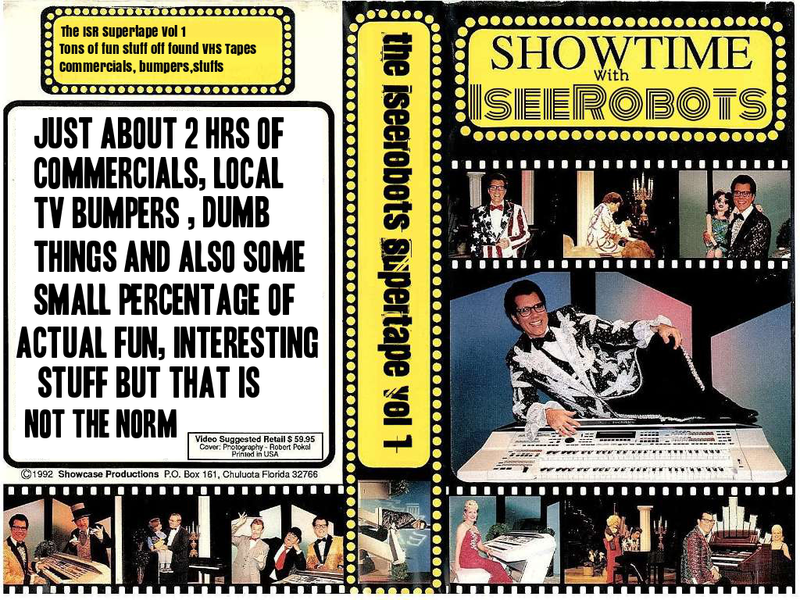 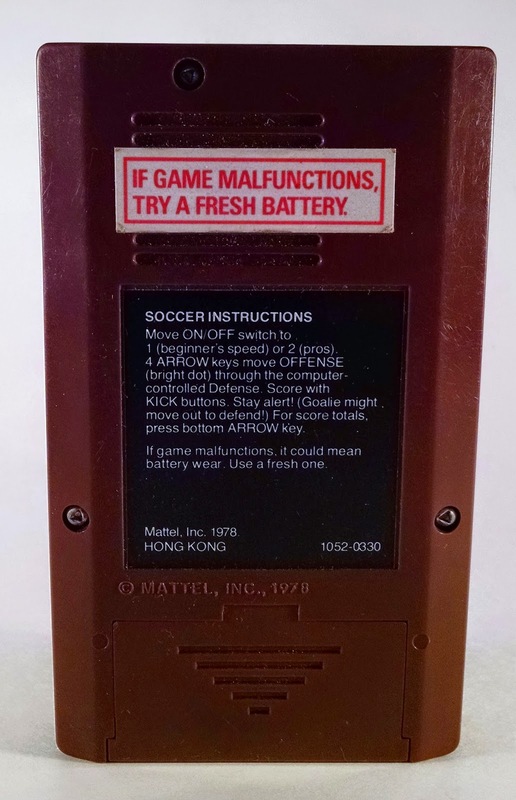 I also like the back where it says that if the game malfunctions try a fresh battery.